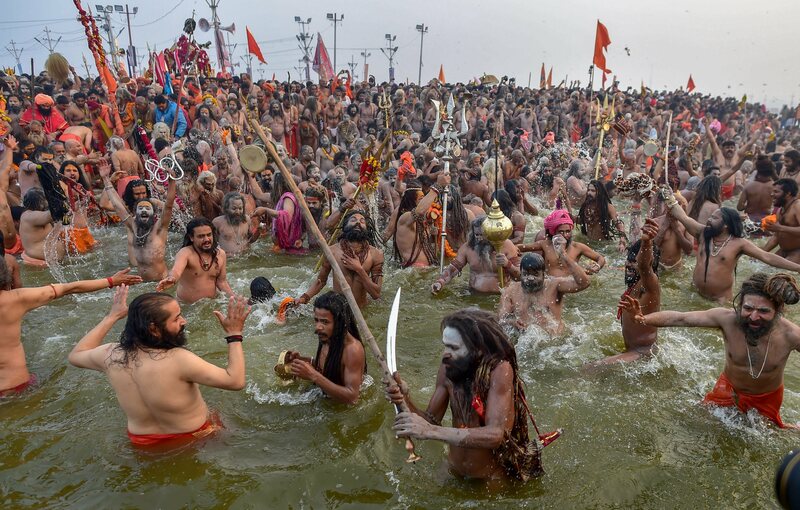 Some 55 million Hindu devotees plunged into holy waters to cleanse their sins and seek salvation over the busiest days of the world’s largest religious gathering, officials said Tuesday. The Mauni Amavasya — or new moon day — on Monday, is the most auspicious day of the 48-day Kumbh Mela festival. “We are not throwing random figures about the number of visitors to the Kumbh. Our calculations are based on observation from drone cameras and helicopters,” Rajeev Rai, a senior official, told. According to Hindu mythology, gods and demons fought a war over a sacred pitcher, or Kumbh, containing the nectar of immortality. A few drops fell to earth at four different locations — one being Allahabad. 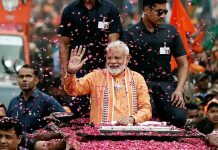 The historic city was recently renamed Prayagraj by the local state’s Hindu nationalist government but is still widely known as Allahabad, the name it was given by Muslim rulers hundreds of years ago. The festival has one more major bathing day on February 10.